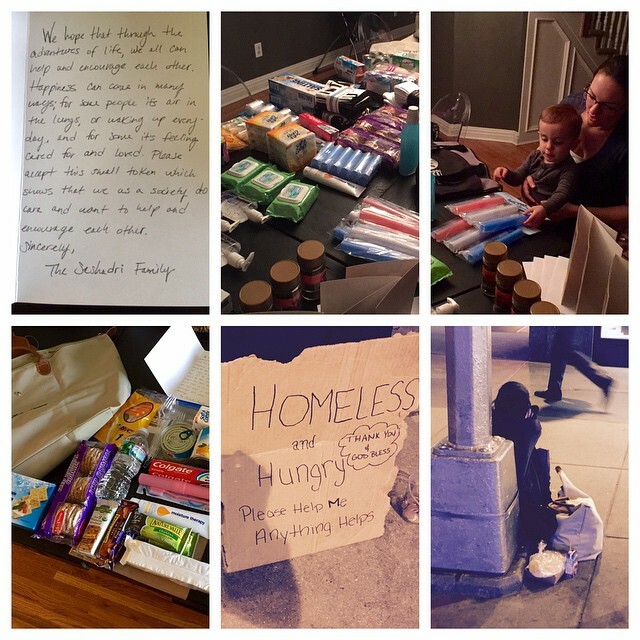 Care Package for the Homeless. This one went out to our new friend Ashley who we met in midtown Manhattan. More details on giving to Ashley on Facebook.